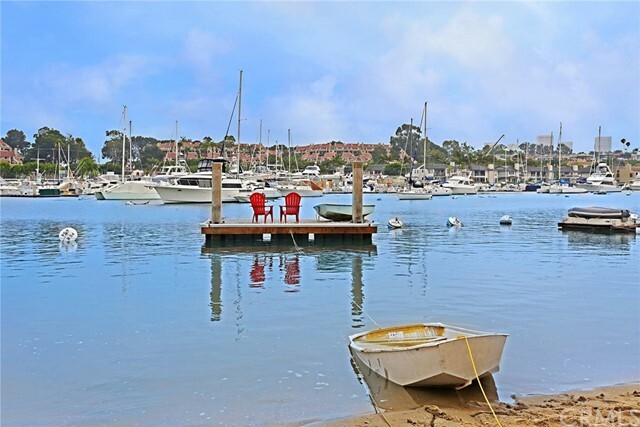 PRICED BELOW LOT VALUE! 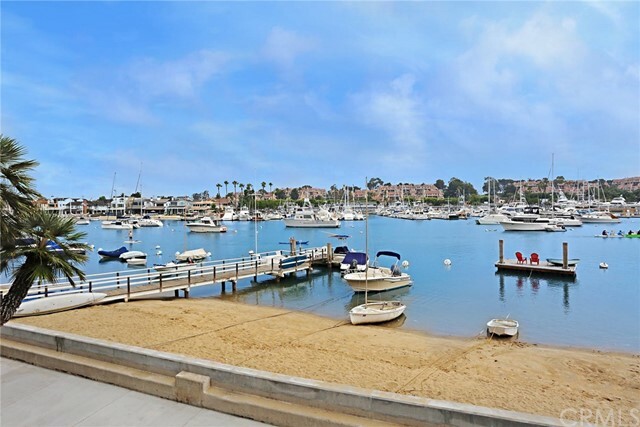 Oversized 32 x 91 lot directly on the Bay and Boardwalk. 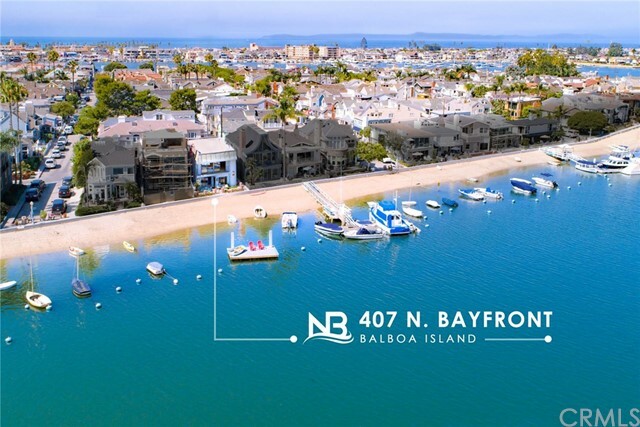 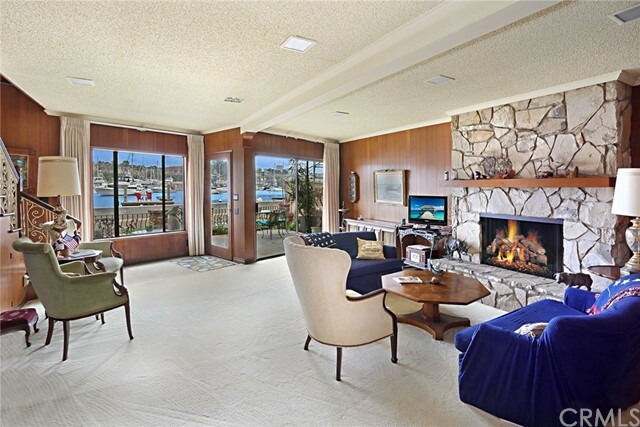 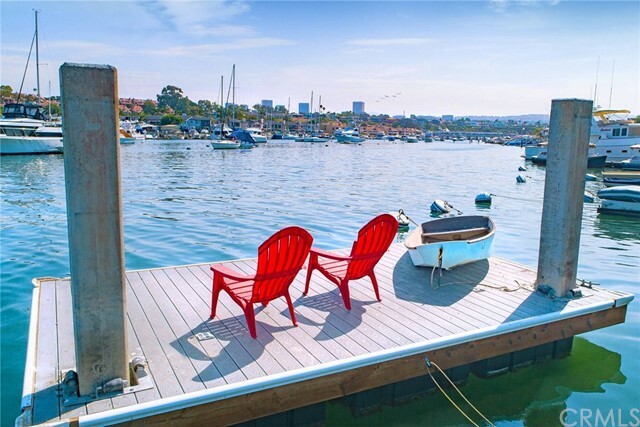 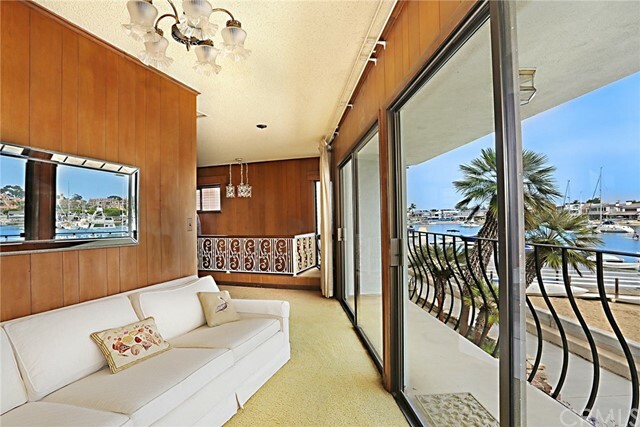 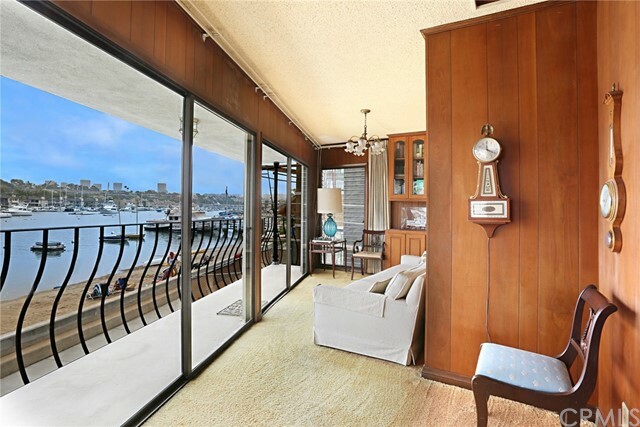 The existing home has over-sized grandfathered square footage (nearly 3,000 square feet) with 5 total bedrooms, 5 baths, a large garage, and outstanding views of the Bay, City lights, and much more. 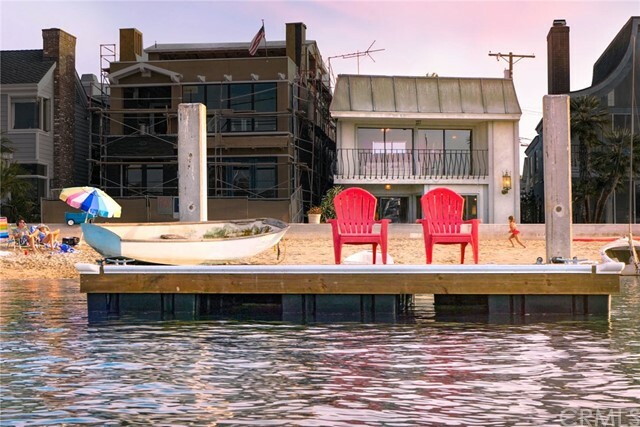 Situated on the desirable “Quiet End” of the Island, with a sandy beach in front of it, 407 North Bayfront is an ideal opportunity to build a new custom home!